As earlier announced, Motorola launched the Moto G7 in India. But alongside that, the company also brought the Motorola One in the country. 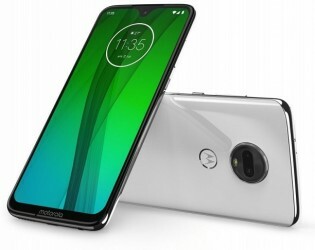 The Moto G7 is priced at INR16,999 ($247) whereas the Motorola One carries a price tag of INR13,999 ($203). Both smartphones are offered in Clear White and Ceramic Black colors and can be purchased through Flipkart, Moto Hub, and brick-and-mortar stores across the country. However, at the time of writing this, neither of these smartphones are listed on Flipkart. The Moto G7 is powered by Snapdragon 632 SoC while the Motorola One has Snapdragon 625 under the hood. Both have 4GB RAM, sport dual camera setup at the back, and ship with a 3,000 mAh battery with 15W fast charging support. 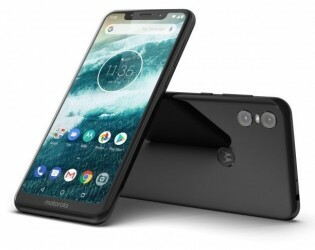 Unlike the Moto G7, the One is an Android One smartphone so you are promised two years of version updates and three years of security updates. You can check out detailed specs of these smartphones here. they have already dead. its been a while. No, they not. It is also available offline in brick and mortar store. I seen it in Asus official store. Equally cheap as the one sold online.